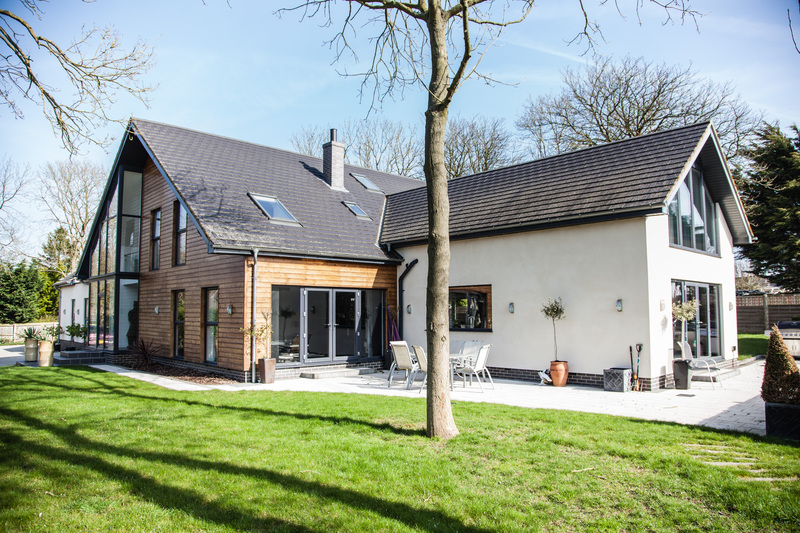 We just wanted to show you this amazing new build property that won the “LABC Best Sustainable Home Award” in 2016. This is one of the highest eco friendly rated buildings in Lincolnshire. The Thermowood® cladding on the building was sourced from Bennetts Timber, where we machined the timber to the chosen profile using our on-site moulder/planer and treated it through a vacuum coater. If you are interested in Thermowood® visit the Thermowood® page on the website or call us on 01472 350151.